artworking, binding and laminating, data sortation and mailing. 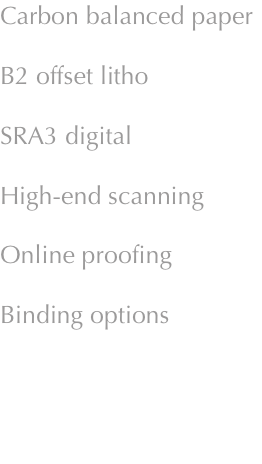 files or via our online “Proofstream” system. scanner, and images enhanced or manipulated as necessary. to 520 x 740 mm, while Ricoh digital presses print in colour or mono onto sheets of up to 450 x 320 mm. followed an appropriate logo may be carried on the print run. regularly from Quorum’s premises by Royal Mail.